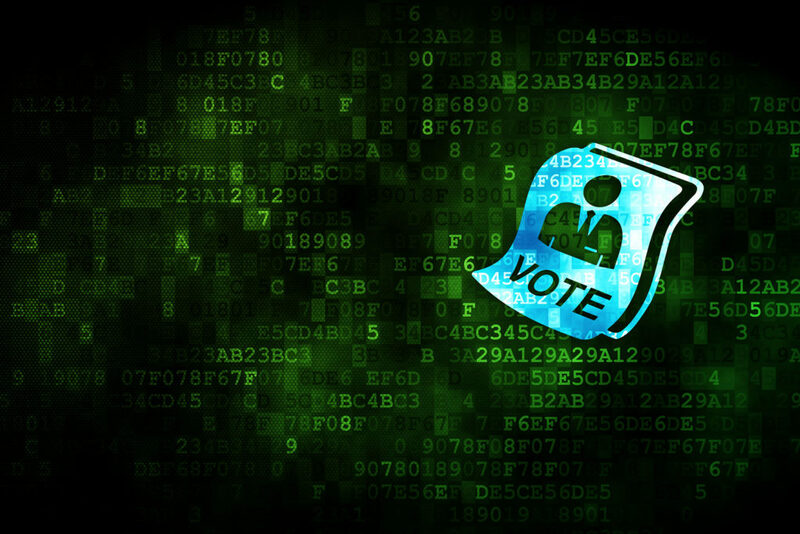 Based on all we’ve heard about the cybersecurity issues surrounding the 2016 U.S. election, are you concerned about the upcoming midterm elections? Congress recently approved over $380 million for states to secure their election systems so perhaps there is hope. Yet at the same time, the Trump administration just eliminated the cybersecurity coordinator position on the National Security Council saying that the role is no longer considered necessary. Yikes! Catch up on all of the recent cyber security news from the Cyber Oregon website.